In continuation of our “Learn WordPress” series, in this article, we will teach you how to properly configure WordPress after a new installation. You only need to configure your WordPress blog correctly. After you must have installed WordPress, you will see some pre-installations and some elements like dummy page, dummy post, a fictitious page and some comments. login to your WordPress dashboard. Go to Posts> All posts and remove the default post “Hello world”. In the same way, go to Pages> All pages and delete the default “Sample Page”. The default permalink for WordPress is – http://yourdomain.com/p=123. Although a permalink is usually short, it does not user-friendly for search engines. Go to Settings> Permalink and select “Post Name“. Now, some keywords will be visible when your URLs show up in search engines. 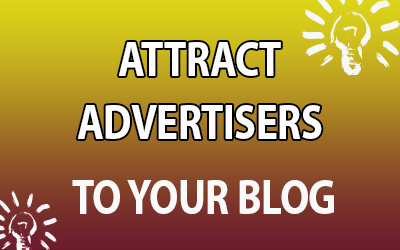 This will help you get more traffic as you rank higher. The next 2 settings can be found in Settings> General. Be sure to set the time zone based on local time so that when you schedule any post, they will be published according to your set time. The time you installed WordPress, you entered a “Site title” and a “Tagline“. These entries can be changed at any time from the settings page. These two items are very important because this is what will appear in Google search and other search engines. From this settings page, you can also set the administrator’s e-mail address (where you will receive all administrator mails). You have to decide if you will have a blog with different authors or whether you will be the only author. If you will permit guest publishing or posting, be prepared to receive many unwanted registrations. However, you can solve this problem using a plugin. 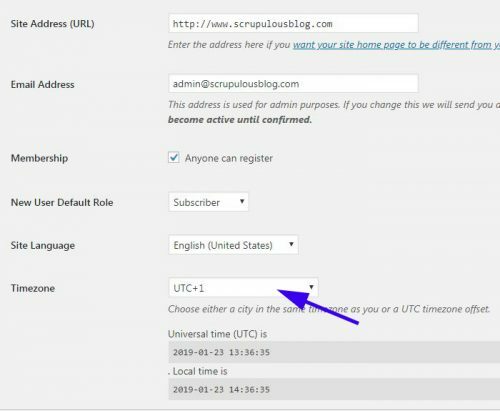 To enable it, check the box labeled “Anyone can register” and set “New user default role” to “Contributor“. If you do not want other people to register, do not check the “Everyone can register” box. If you do not know what to do here, this can be quite confusing. But just follow the screenshot above and everything will be fine. WordPress by default pings only one service. However, by extending the ping list, you can notify many other services. Go to Settings> Writing and add more services to the ping list. Here you can get a great ping list: WordPress ping list. This setting will greatly enhance the way WordPress processes images. WordPress, by default, creates multiple dimensions for each image uploaded. This is not in accordance with best practice. 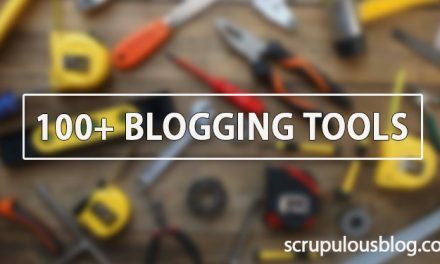 Doing so will load your blog with useless files and your blog will swell up quickly. I strongly recommend installing a plug-in that compresses the images as they are uploaded. 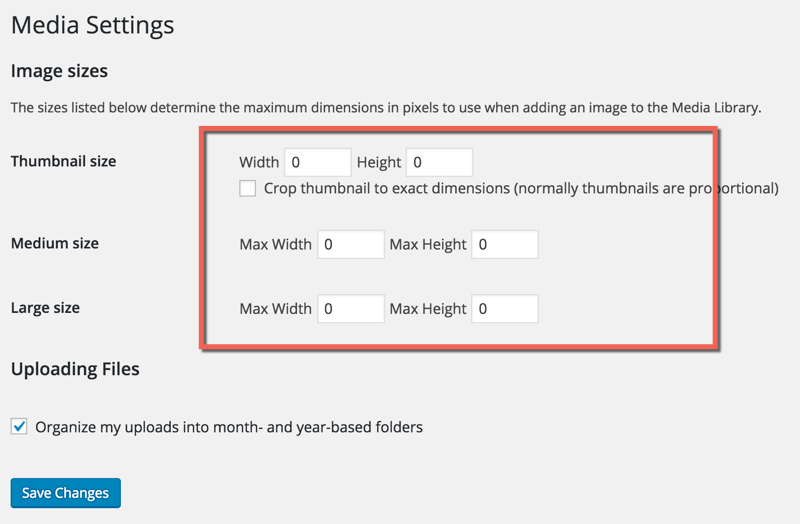 Here you can read all about WordPress image compression plug-ins. For this setting, you need to edit the WordPress .htaccess file. Do not panic is actually quite easy to do. You can follow this guide to learn more about editing the WordPress .htaccess file. This will disable directory browsing, — a very important step to maintain the security of your blog. This is one of the most important things you need to do after installing WordPress. Google analytics is a program from Google which is free of charge. 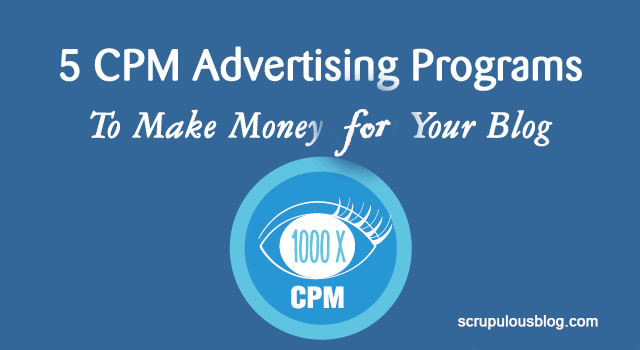 This program will give you information about your Website traffic. It will take only a few minutes to install and configure. I have shared in this guide how you can add Google analytics code to your WordPress blog. As days go by, you will be installing many scripts like Facebook pixels, Google analytics, etc. Now, Google tag manager will make it convenient to manage all of these scripts/tags from one dashboard. This makes site management much easier and you won’t need to edit the theme to add any script ever again. Everything will be managed from the dashboard of GTM. Read about Google tag manager here. Caching plugin is used to improve the loading time of your WordPress site. Without caching plugin, your server will have to query the database each time a visitor lands on your page. A caching plugin will help reduce the load on the server by storing the repeated files in the cache. Configure the WordPress permalink structure. Populate the WordPress ping list. 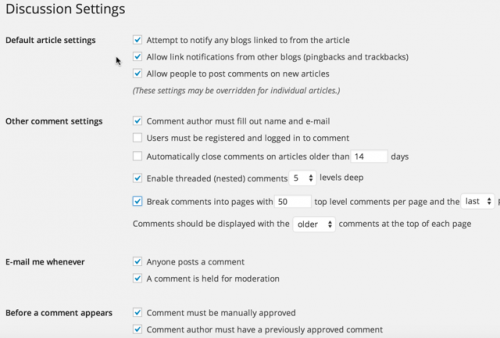 Set the WordPress media settings. If you’ve just installed WordPress, ensure that these 8 important settings are configured correctly. 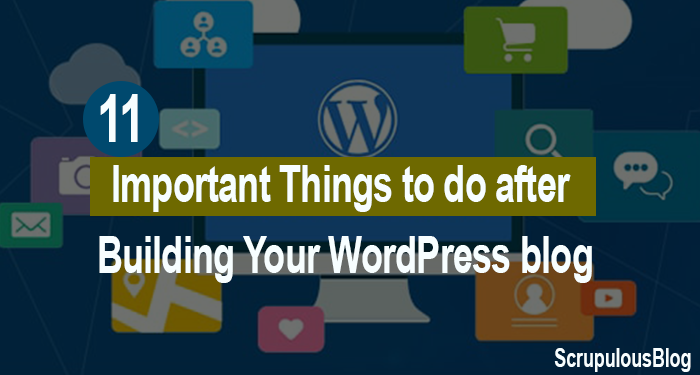 Whenever you install WordPress, you need to make sure you do these 8 things first before doing anything else. I suggest you put this article in your favorites or bookmark this post so you can refresh your memory every time you do a WordPress installation. Once you have finished configuring WordPress, the next thing is to install the plugins. How many of these essential WordPress settings do you know? What other settings would you recommend to all users of the WordPress platform? Let me know what you think in the comments below. You can subscribe to our newsletter to stay informed about the latest happenings. And do not forget to share this post!